This weekend is IBS, April 22-24, NYC. Come see us at the booth, in the classroom, and on main-stage as we premiere the new ARROJO American Wave System and immerse our fellow professionals into our world of modern and creative, precision-based hairdressing. Plus, we are hosting our own After Party at trendy New York nightclub, Arena. Co-hosted by ARROJO, Masters of Beauty, and Hairbrained.me, it's a great opportunity to rub shoulders with Nick Arrojo, the ARROJO team, and guests from the top table of the industry. Starring Nick Arrojo and the ARROJO Artistic Team premiering the new ARROJO American Wave System, this is a rarefied closeup at the way world-class stylists invent tomorrow's most desirable looks. This year, look for off-center shapes as we create a new wave of modern, multi-textured styles. Join us in the booth for non-stop demonstrations from ARROJO master stylists, an introduction to the brand, special offers and promotions, and the chance to join the ARROJO Ambassadors Program. A great class to improve and advance your razor-cutting skill-set, the focus centers on ultra-modern, trendsetting, and sophisticated razor techniques that allow you to unlock true creative potential. This class is for cutters who want to evolve their work with sophisticated, innovative, edgy, fashion- forward scissor-cut styles. Learn to use creative sectioning patterns to shape versatile disconnections, progressive graduations, and asymmetry. A hairdresser's communication skills are critical. Now Nick Arrojo presents a class that shares the success of his chair side manner. Showing students how to blend first-class communication skills with knowledge, confidence, and creativity, this is a great education on building a client base through happy, satisfied clients. 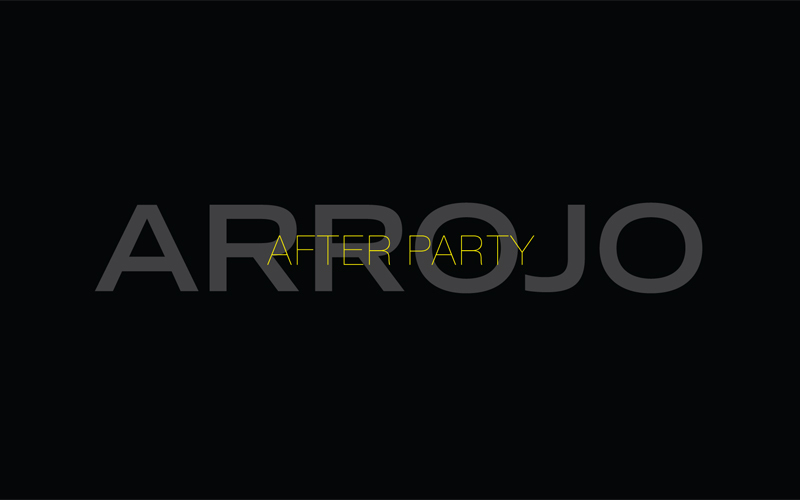 And don't forget to join us at the ARROJO After Party! ARROJO @ IBS: Passion. Pride. Professionalism.